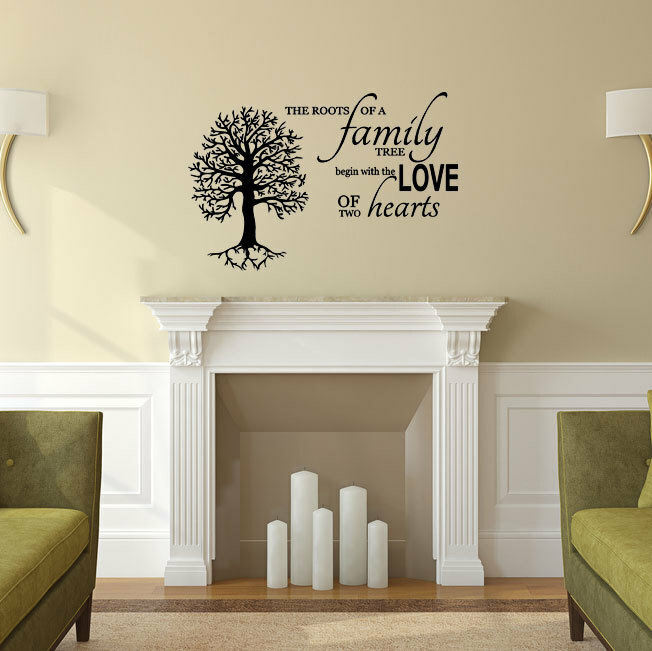 This family tree wall decal is perfect for the living or family room, where it can remind family, friends, and visitors that the foundation of a home is the love a couple has for each other. 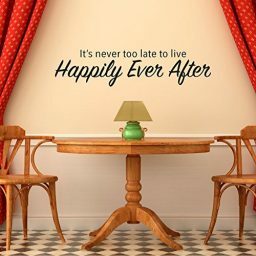 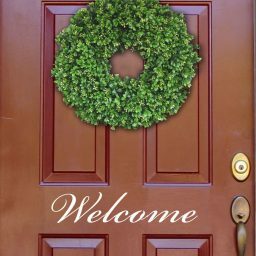 Use this vinyl home decor piece to strengthen a marriage and create an environment of family commitment. Choose your favorite color and size from the dropdown menus here, and we’ll make your family tree wall design within one business day and ship it out to you. 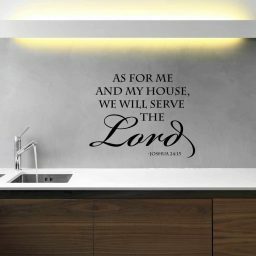 Add a thought provoking quote to your wall that emphasizes the strength of family bonds. 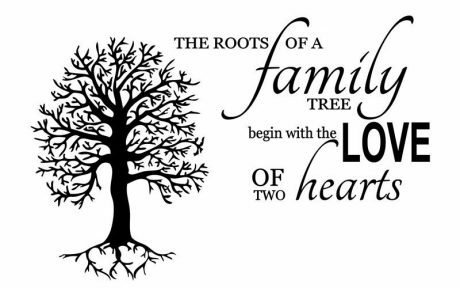 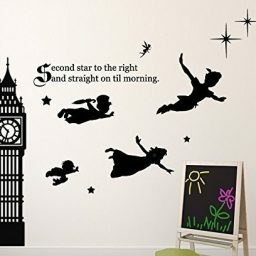 Not only is this quote meaningful, but the beautiful tree design with heart-shaped roots will make a lovely addition to any wall. 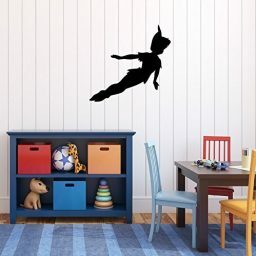 This item was originally designed for a friend who wanted to add vinyl to an old window from her grandmother’s house to give her as a gift. 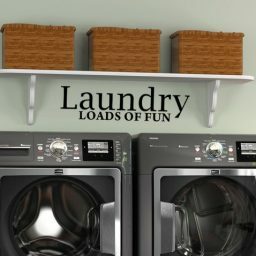 Just think of all the possibilities for this design. 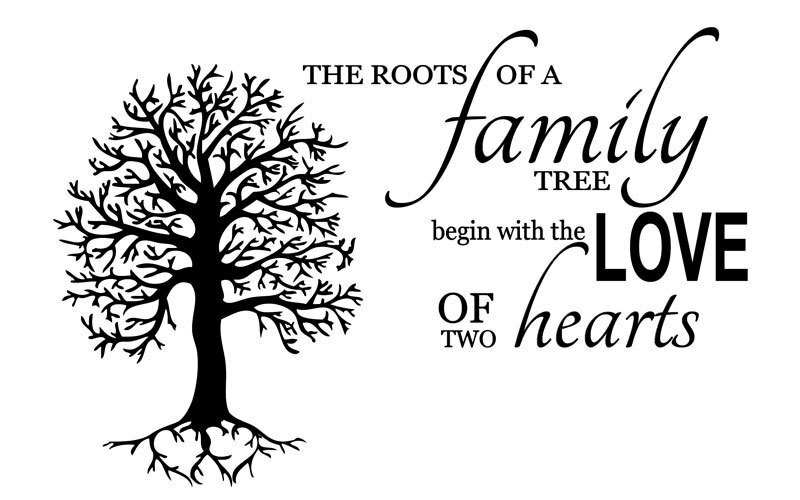 This vinyl sticker reads, “The Roots of a Family Tree Begin With The Love Of Two Hearts”, and is accompanied by a tree with heart-shaped roots. 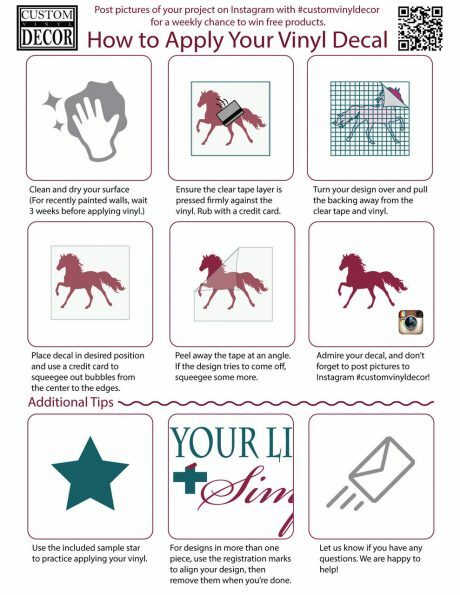 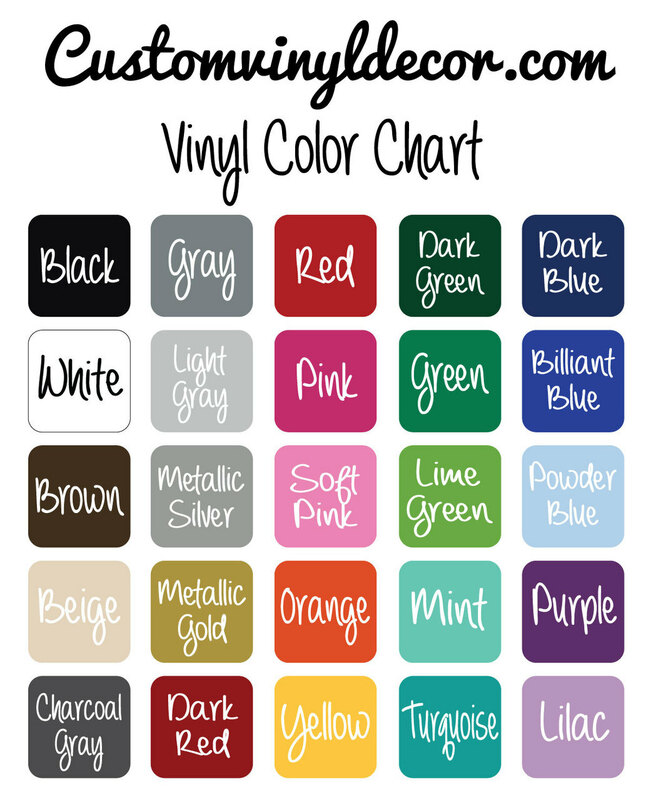 Select the color you would like, and order your vinyl design today!